I have always had a weakness for procedural books be they set out on the street or in a courtroom. And I am happy to say that I have found a new lawyer to follow. Now that's not to say that this book didn't have its downsides or in this case, a singular one. I thought that it lingered far too much on Caroline's anxieties. Yes I understand how they can effect her work but having it shoved in the reader's face every couple pages is just a bit much. If they were that bad then I don't see her being able to function in society let alone as a lawyer. Other then that, I really enjoyed this book. 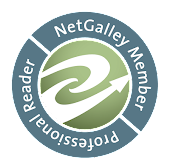 It's fast paced, has great characters and I really enjoyed the merging of law and tech. Aside from her anxieties,Caroline grows quite a bit in this story as she learns just how enterprising she can really be to complete her mission. And it has a great ending which I didn't see coming. Kudos to C. E. Tobisman for that. 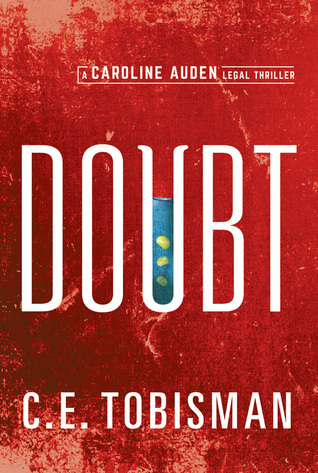 I do recommend DOUBT to any of my readers who are looking for a new lawyer to worm her way into their hearts. It's a great read that will keep you coming back for me. And for more info on the author and upcoming books, just click here.